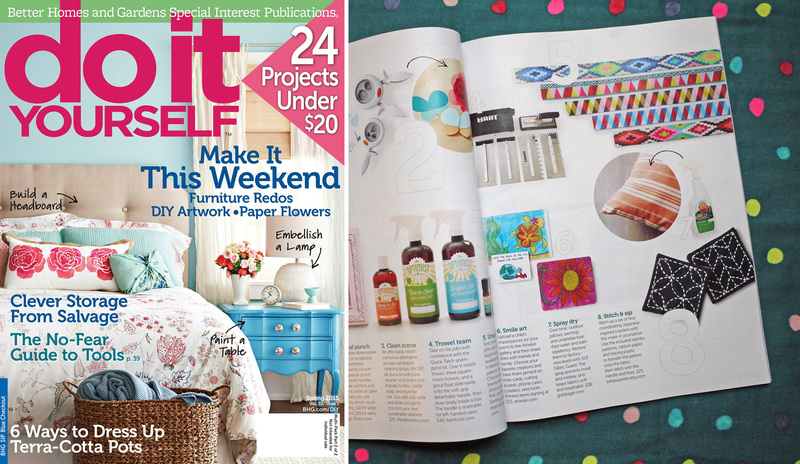 I’m excited to announce that Saké Puppets sashiko kits are featured in the “Stuff We Love” section of Better Homes & Gardens’ Do It Yourself Magazine! You can find the Spring 2015 issue on newsstands soon, or at their website diyideas.com. This entry was posted in Random, Sashiko and tagged BHG, sashiko, sashiko kit. Bookmark the permalink.